The evolution of defects governs the microstructure and properties of materials for various energy applications. Since defect evolution usually involves processes at very different time scale, e.g., the defect production in cascades occurs over picoseconds while defect accumulation in reactors is up to forty years, the span of more than twenty orders of magnitude creates tremendous challenges for both experiments and simulations and there is a significant gap in the accessible time scale between them. To bridge this gap and to computationally model and predict the defect evolution over a long period while maintaining the desired fidelity, an accelerated kinetic Monte Carlo (KMC) approach, self-evolving atomistic KMC (SEAKMC), has been developed for simulating complex defect structures. In contrast to the conventional KMC models that require all reactions to be predetermined, this method incorporates on-the-fly determinations of transition states with a new scheme for defining active volumes in an off-lattice (relaxed) system and any physically relevant motion or reaction may occur. Applications of SEAKMC for simulating defect evolution are demonstrated through three selected problems for BCC iron: (i) <100>-loop formation, (ii) annealing of cascade damage and (iii) long-term evolution vacancy clusters and their growth. The formation mechanism of <100> loop in BCC iron is revealed using SEAKMC. For cascade annealing, a comparative study using SEAKMC and object KMC is performed. For the multi-vacancy case, the results are compared with those obtained using the autonomous basin climbing method, kinetic activation-relaxation technique, and molecular dynamics (MD). It is found that SEAKMC possesses the atomistic fidelity that is similar to the MD but on a much longer time scale. The differences between SEAKMC and other methods are discussed. In addition, the unique predictive capabilities and the limitations of SEAKMC as well as its potential applications to a wide range of problems are elaborated. This material is based upon work supported as part of the Center for Defect Physics, an Energy Frontier Research Center funded by the U.S. Department of Energy, Office of Science, Office of Basic Energy Sciences. Dr. Xu earned his bachelor's degree in Metallic Materials Engineering from the Dalian University of Technology (China) in 2005, and his M.S. and Ph.D. in Materials Science and Engineering from the University of Florida in 2008 and 2010, respectively. His dissertation research focuses on point defect interaction and evolution as well as their effects on mechanical properties, ferroelectricity, and transport properties of materials using ab initio and molecular dynamics simulations. In 2010, Dr. Xu joined Center of Defect Physics in Structural Materials, which is an Energy Research Frontier Center at the Oak Ridge National Laboratory, as a postdoctoral researcher where he worked on new kinetic Monte Carlo methods extending the time scale of traditional atomistic simulations to investigate long-term defect dynamics in advanced structural alloys. 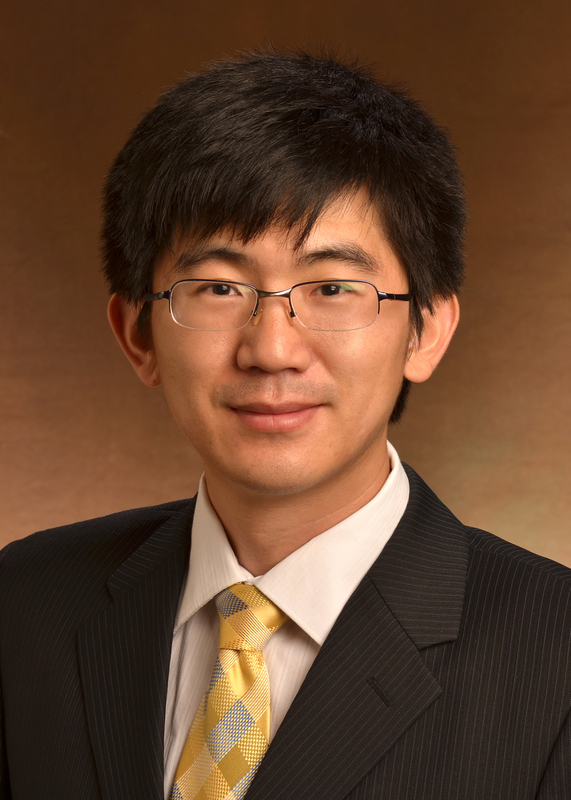 In 2013 Dr. Xu joined the faculty at the University of Tennessee and is investigating point defect evolution and impurity segregation in advanced alloys, defect-dislocation interaction and dislocation dynamic behavior in materials, and surface/interface effects on flexoelectricity. Dr Xu has authored or co-authored ~20 technical papers and has contributed to over 20 technical presentations at national and international conferences.